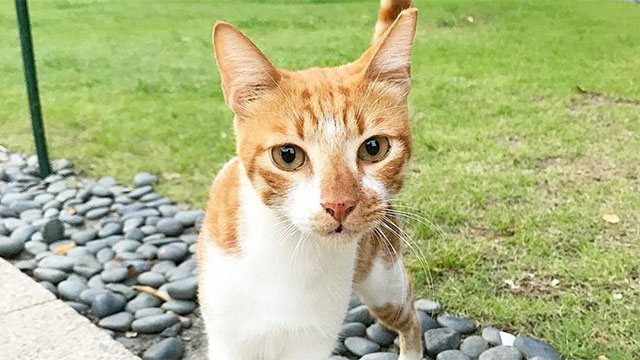 (SPOT.ph) A long Facebook post dated February 16, by a certain "Lucy M," sparked questions over the weekend about what happened to cats frequently spotted around Shangri-La at the Fort and Bonifacio Global City. The post alleged that the hotel had hired a company called Pestbusters to control the animals, which had led to their disappearance. Over the past few days, concerned citizens, mostly made up of cat lovers, volunteers, and Bonifacio Global City (BGC) residents and workers, have taken to social media to raise concerns about what might have been done to the cats. 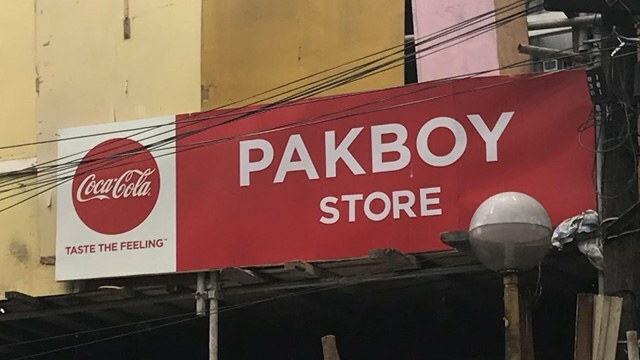 In an announcement posted by Compassion and Responsibility for Animals (CARA) Welfare Philippines on February 19 at 11 a.m., they confirmed having met with Shangri-La at the Fort’s general manager, but state that they had not received proof of hotel staff members having adopted some of the cats, and that they have so far not been able to contact Pestbusters. 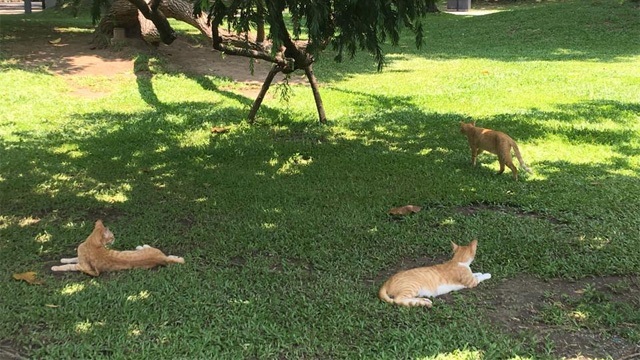 The animal welfare group also stated that Shangri-La at the Fort had given them “vague descriptions of areas in Taguig” where the cats were said to have been relocated—areas that CARA volunteers are planning to check today. Shangri-La at the Fort General Manager John Rice gave a public apology on February 20. "I want to say that we are truly and deeply sorry for the current situation regarding the #CatsofBGC. We want to apoligze for the way we have handled this and acknowledge the groups affected due to our failure to consult on the proper procedures of cat adoption and existence," it started. To rectify this, Shangri-La is in collaboration with CARA Welfare Philippines. CARA Welfare Philippines, on February 22, announced that the cats adopted by Shangri-La's employees are not the cats they were looking for, but still they expressed gratitude to the company for providing homes for the other feline friends of BGC. The latest update on this issue is Pestbusters' official statement posted on February 23 where they "apoligize for not speaking up sooner." Since "cats do not fall into the catergory of pests," they looked for options of dealing with the clients' request as "properly and humanely" as possible. They "chose to catch and release them where other cats live but far enough away that they wouldn't return to the property."